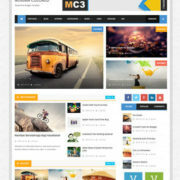 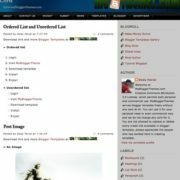 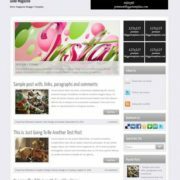 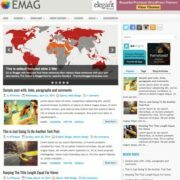 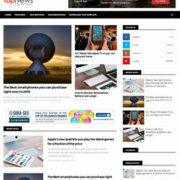 Pebbles Blogger Template has amazing mouse hove effect on post thumbnails, it is very attractive. 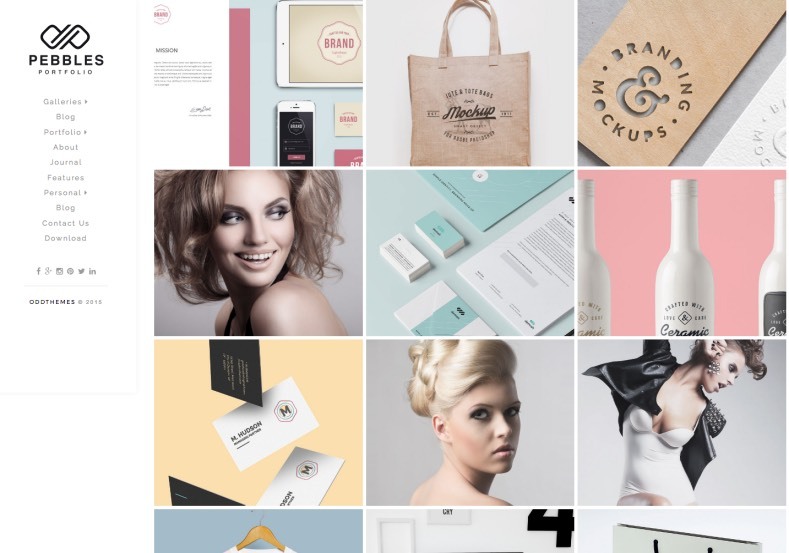 This template has 5 layout styles so you can pick any for your blog. 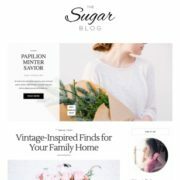 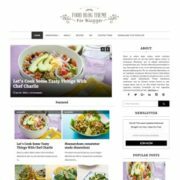 Page Navigation Menu, 1 Left Sidebar, Left Sidebar, Elegant, Masonry, Gallery, Portfolio, Vertical Drop down Menu, Slideshow, Fashion, White, Seo Ready, Magazine, Free Premium, Post Thumbnails, Responsive, Social Bookmark Ready, Minimalist, Girly, Clean, 1 Sidebar, 2 Columns.